Owning rental property is considered to be one of the three most effective means of building wealth. However, most people don’t have the simple knowledge of real estate investment. Here, you will learn about investing in and owning rental property. The rental business is booming. There are many types of property to own. Single family homes, a detached or an attached condo, a small apartment complex, a duplex, a triplex, homes for multiple families, commercial properties, industrial properties, or just land. You have the opportunity to earn from 8 to 12 percent of a return – each and every single year – by owning and operating rental property. If you have it, there is a need for it. If you offer the fulfillment of that need at an appealing rate, they will come. 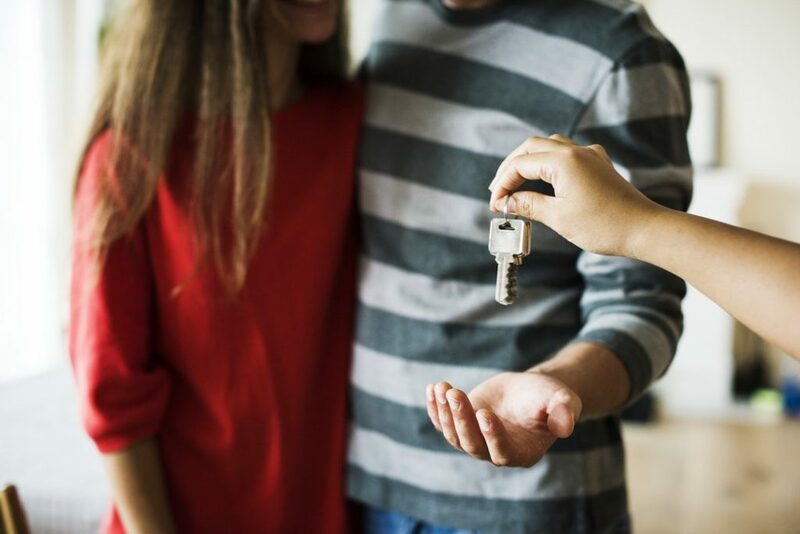 The first step to determining if rental property is right for you is to evaluate your potential to experience wealth in real estate. There are many types of investments; however, none offer the true growth and income potential that rental property has to offer. If you own rental property, you will receive income from it on a monthly basis. This results in additional cash flow. If you have a complex, for example, there are other ways to increase your income each month. Examples include integrating soda and snack machines, adding coin-operated laundry facilities, and even hosting special social events each month. During your years of owning rental property, the appreciation of that real estate investment will experience tax-deferred compounding. Basically, this means that – until you sell – you do not have to pay taxes. When filing your yearly taxes, you may claim the expense of “depreciation”. This lets you pay less on taxes while increasing the actual amount of cash that is flowing from your rental property. One of the first things to consider is simply if you have enough time. While a profitable endeavor, rental property is time-consuming. Structures must be kept to code. They must be safe for habitation, and you must handle the complications. You must interview tenants, keep up on paperwork, fix appliances and faucets, keep up on lawn maintenance, collect rent monies, and a vast array of other tasks. 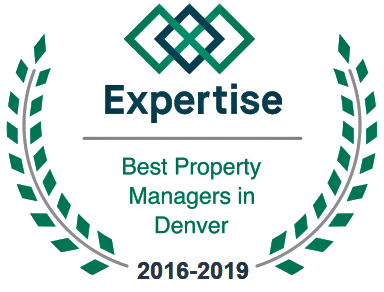 If you do not have the time, yet still have the passion to invest in rental property, you do have the option of hiring a property manager to assist you. When deciding to own rental property, consider whether you can handle the legalities of renting a property to tenants. When working with people who rent your structure, there are many rules, policies, procedures, and laws that you must follow. These include those issued by the city, the county, the state, as well as those issued by the federal government. Is Owning Rental Property Right for You? Rental property is a hot market. This is especially true if you are considering renting in Denver. Right now, demand for rentals is high, but the supply is low. In this owning rental property for dummies guide, you can see that there is a lot to consider before going into the business. Is it worth it? Absolutely. We here at Pioneer offer a multitude of property management services to those in the rental business. If you find that the tasks in this guide seem overwhelming, there is no need to fret. Simply let us handle all of the work. 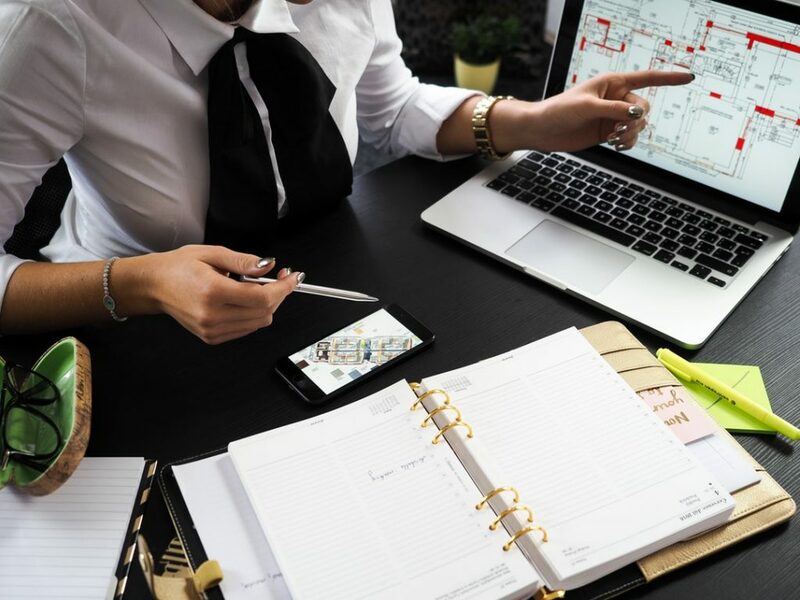 Not only do we ensure that you are adhering to the proper laws, we also specialize in taxes, repairs, rent monies collection, the tenant selection process, and more!